The process is generally straightforward, although destination countries may have specific regulations. The shipping company you select should have that information. In addition, these tips pertain specifically to cars and pickup trucks. If you have a larger vehicle, such as a motor home or RV, you will have other issues to consider. This blog post addresses the first step: research car shippers. The first step to any major purchasing decision is research. Shipping your vehicle overseas is a major decision, so research is an absolute must. What does this research look like? These are the most common things to consider. You will need to gather a list of international auto transporters and shipping companies to consider. The internet is a good place to start. You can search in Google, Yahoo, Bing, or other search engines, but in addition, check sites such as FMC.org, BBB.org, review sites such as Yelp, and forums. Check with friends and family for references as well. Look at each company’s certifications and credentials. Double check that they are licensed, bonded, and insured. If they are, they will highlight that feature rather than hide it in the small print. Licenses may vary depending upon the company. 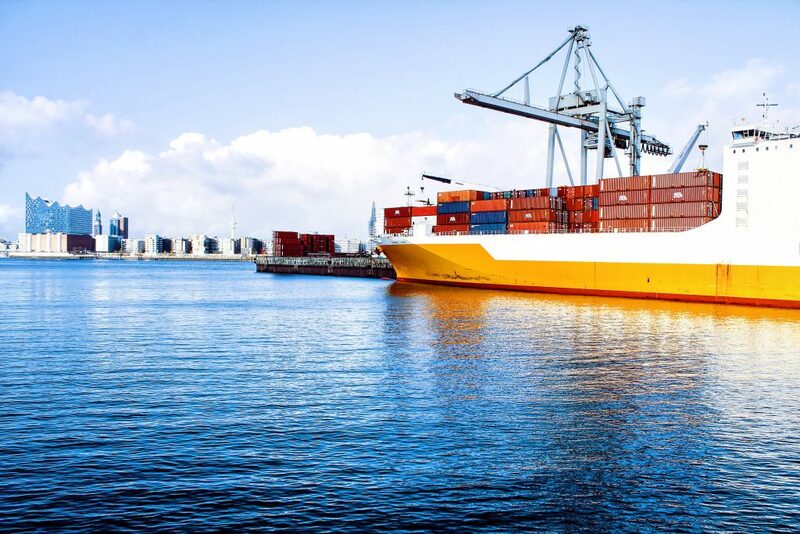 Freight forwarders will have FMC credentials, and some may carry special licensing if they are a non-vessel operating common carrier (NVOCC). All domestic transports must have a DOT license, and if the international shipping company has a local pickup department, ask for their DOT information as well. Ensure that each company you consider is fully insured and licensed and that they use third-party carriers that are licensed and insured too. Not only that, ask for the names of those third-party carriers and conduct some due diligence on them as well. It’s best to conduct this due diligence prior to requesting quotes from dozens of online sites. Anyone with a computer and internet access can send you a quote that looks professional, but is in fact from an unlicensed company, an uninsured transporter, or a broker who never touches your car. Most people doing research, especially over the internet, fail to consider all of these crucial elements. If you want to estimate the cost to ship your car overseas without requesting a formal quote, many car shipper websites will contain some basic information of cost. Keep in mind that this information will reflect the rates for the ideal shipment, such as a small size car, a popular destination, or their best rates. Rates can fluctuate frequently due to issues such as fuel costs and other surcharges. You can also browse some forums to see what others have paid for international auto shipping. These experiences will vary due to vehicle type, company, shipping method, and departure and destination locations. Take into consideration the age of the responses. Those that are 5 years and older may be inexact in today’s marketplace. Even though you may not have an exact quote, you will have a good ballpark figure to use in determining if you want to ship your car overseas. It may be more efficient to sell your car here and buy one at your destination. Check back with us next week as we continue our series on international car shipping.